Opera Grand Rapids | West Michigan's professional opera production company. We are under way! So happy to see so many of you this week, and looking forward to everyone else getting started next week! I am currently updating the links to the required registration forms, so if you did not send the paperwork with your student already, please upload, fill out, and either email to me or send with your student next time they come. It is of utmost importance that I maintain current records for everyone! 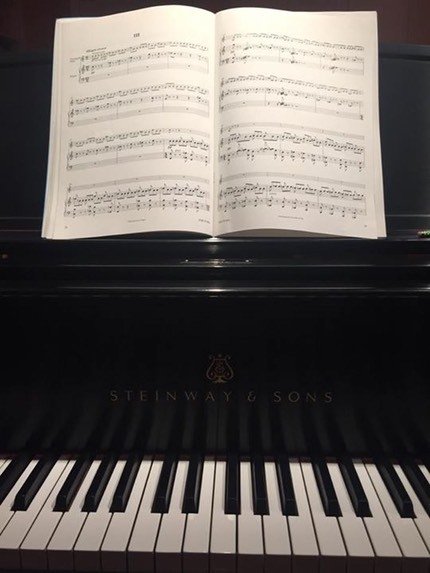 Thank you all for your continued commitment to piano lessons, and please also be sure to let me know of your student’s availability for the coming-soon September 26 group class!!! 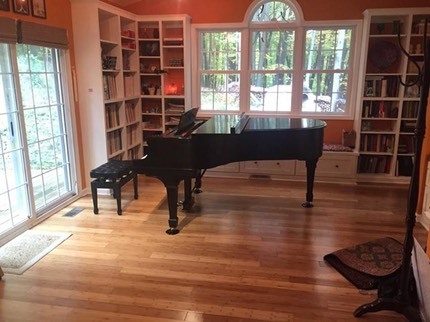 I am so excited to present my new Steinway piano! I am told that I cannot call myself a “Steinway school” unless I own ten, and I only plan on owning the one, but there it is. A 1920s, completely rebuilt Steinway & Sons piano. I’ve been waiting for it my whole life. Beautiful touch, beautiful tone. It doesn’t even seem to mind when I practice the Plog Trumpet Concerto reduction on it.